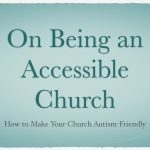 When you think about an accessible church, what do you think of? Perhaps the installation of an elevator or a wheelchair ramp. Maybe hearing assisting devices or specially designed washrooms. 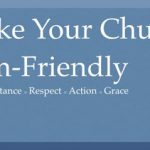 Those are good but there is another way to make your church accessible and it will not cost you much, if anything. Have you ever considered posting the audio and texts of your sermons on the church website? And what does that have to do with accessibility? There are many types of disability and some of them include a form of social anxiety. For some people, coming to a crowded church is beyond their ability. Even if they come, they might not be able to concentrate on the sermon. For others, auditory learning might not work for them. While some can listen to a sermon and absorb the content, others learn by other means. Perhaps they are more of visual learners. 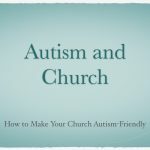 We had a young man at our church who suffered from anxiety. He thanked me for posting my sermons on our website. His anxiety didn’t allow him to join us for worship in person, but he still wanted to learn about the Bible. My online sermons made that possible. Some pastors might push back by saying they want to create an authentic community, something that cannot be done online. While I would also prefer that people gather personally for corporate worship, taking a strong stand on that does exclude certain people. 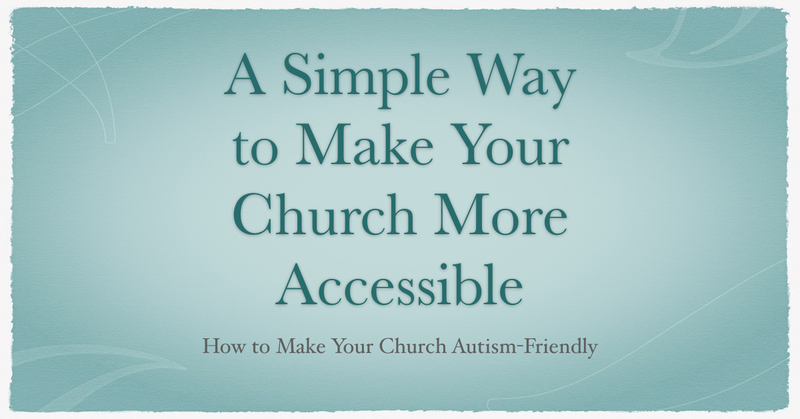 So when you are thinking about how to make your church accessible, consider how sermons are made available. You can find what I do with my messages here.